Internally, Saracens announced their 2018/19 campaign plans last week to their club players and members. 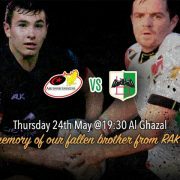 Last season’s UAE Premiership bottom place finishers will be holding a ‘no-nonsense’ player meeting behind closed doors on 20th June, followed by the launch of their pre season training campaign the following day on their home turf at Al Ghazal Golf Club, Abu Dhabi. 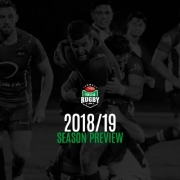 Saracens will enter teams into the Premiership and the second tier Conference League in the new season, a change from last season where their second team (internally known as the “OGs” or “Other Guys”) played in the third tier Community, finishing second from bottom in the league standings. The club took the decision to enter their 2nd team into the Community League at the beginning of the 2017/18 season as they felt they needed to restructure and rebuild whilst also providing an avenue for the more social players to continue to play. 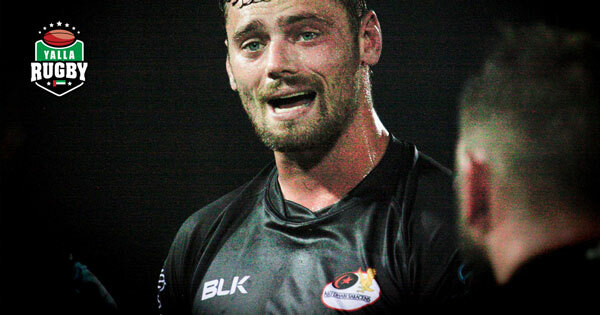 With numbers growing, and a revitalised culture and belief from their committee and coaching staff the OG’s will now play at a higher standard where they hope to improve player depth and to narrow the gap between Premiership and the Conference league again. As well as senior mens teams, Saracens have a growing ladies rugby team and are looking to relaunch their mini/junior rugby program aimed at children of all ages. 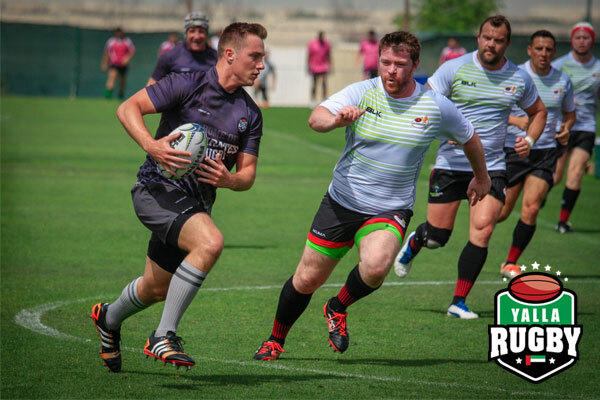 Being located so close to a major expat area (Al Raha Beach), the club hopes to offer the enjoyment of being part of a rugby club in Abu Dhabi to everyone. With a licensed premises, the club can offer beverages and the odd BBQ or Braai right on the touchline, something extremely unique to match days and events.